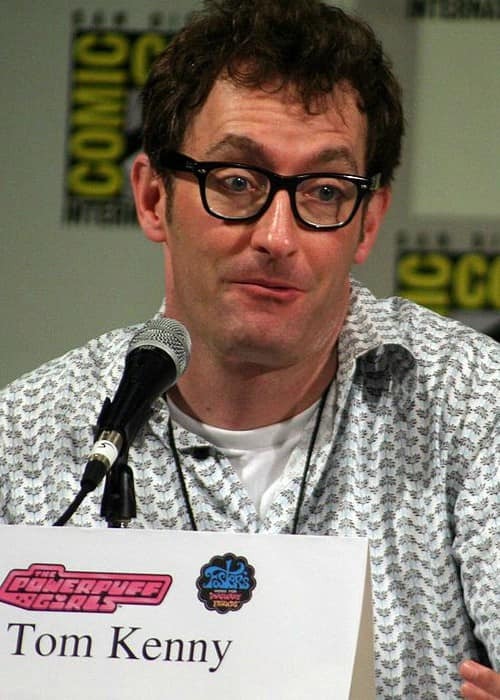 Tom Kenny is an American actor, voice actor, and comedian known for voicing characters in popular TV shows and films like SpongeBob SquarePants films, The Powerpuff Girls, and Rocko’s Modern Life. He has done endorsement work for numerous brands like McDonald’s, Burger King, Taco Bell, Arby’s, and Toyota. 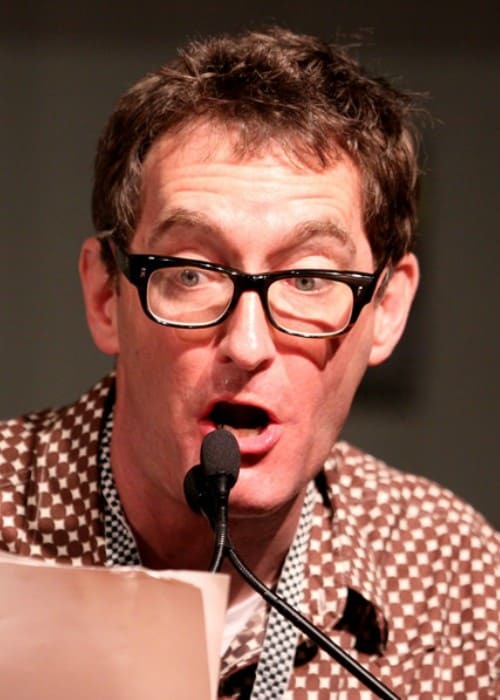 Tom Kenny went to the Bishop Grimes High School. After graduating from high school, he decided to put off college for a year so that he could do standup comedy. He eventually decided against going to college. 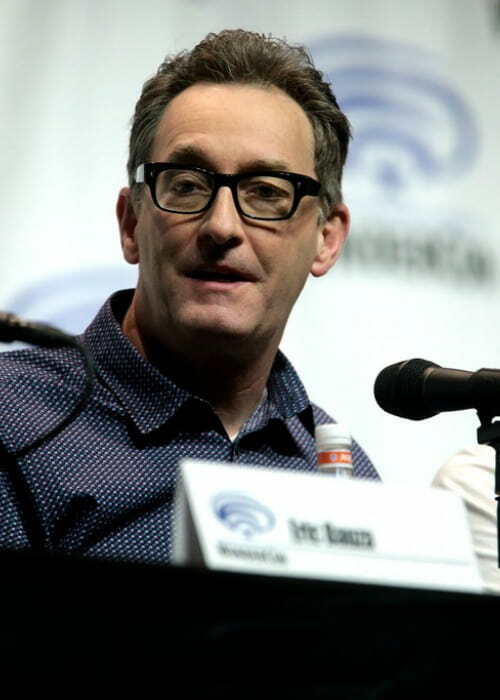 Tom Kenny is represented by Innovative Artists. 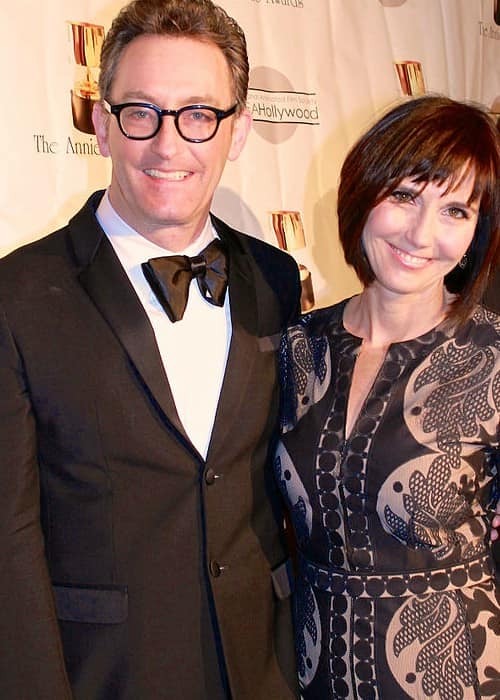 Jill Talley (1992-Present) – Tom Kenny first met actress Jill Talley in 1992 while they were working on the sketch comedy TV series, The Edge and they started dating soon after. 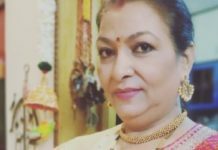 They got married in 1995 and in 1997, she gave birth to their son, Mack. They welcomed their daughter Nora into their family in 2003. He has Irish American ancestry. Due to advancing age, some gray strands are also visible in his hair. His religious views aren’t known publicly. In 1989, he made his theatrical film debut in the romantic comedy movie, How I Got into College. He made his theatrical film debut as a voice actor in the fantasy movie, Porco Rosso in 1992. In 1982, Tom Kenny made his first TV show appearance on the TV show, An Evening at the Improv. In 1993, he made his debut as a voice actor on the TV show, Rocko’s Modern Life. His workout routine and diet plan aren’t known. In the early 80’s, he served as the lead vocalist of the Syracuse-based band, The Tearjerkers. 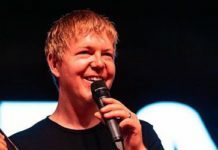 In 1990, he had auditioned for work in the sketch comedy show, Saturday Night Live. At the start of his career, he did a lot of comedy work on various late night shows such as Late Night with David Letterman. After getting married, he decided to move to Los Angeles so that he could get better-paid work gigs. He got his first big breakthrough after he managed to nab a voice job in the TV series, Rocko’s Modern Life. It was while working in Rocko’s Modern Life, he met marine biologist and animator, Stephen Hillenburg, who later decided to create SpongeBob SquarePants. When Hillenburg was creating SpongeBob’s character, he had Kenny’s voice in mind that he had used for a certain character in Rocko’s Modern Life and he immediately approached Kenny for the lead character. When he was studying in the 5th grade, he was asked to write an essay on an important figure in American history. Kenny opted to write on animator Chuck Jones, who had created cartoon characters such as Wile E. Coyote and Roadrunner. While growing up, he loved collecting albums and drawing. He doesn’t have any social media account.